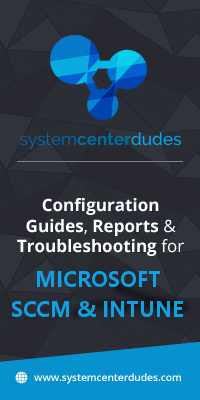 Download and own part 1 to 18 of the SCCM 2012 R2 Installation Guide in a single PDF file. Use our products page or use the download button below. This blog post won’t be updated, only the document will be. In part 1 of this blog series, we planned our hierarchy, prepared our Server and Active Directory. In part 2, we installed and configured SQL in order to install SCCM. In part 3, we installed a stand-alone Primary site. 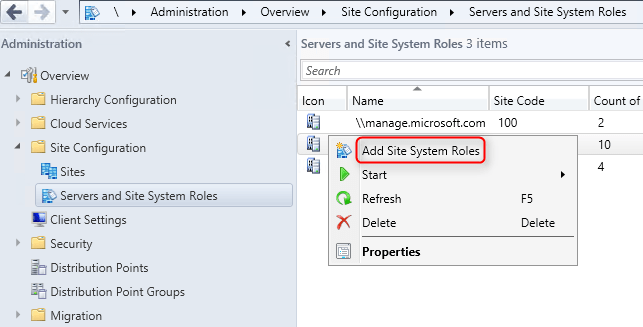 In the next 16 parts, we will describe how to install the numerous Site Systems roles available in SCCM. Role installation order is not important, you can install roles independently of others. 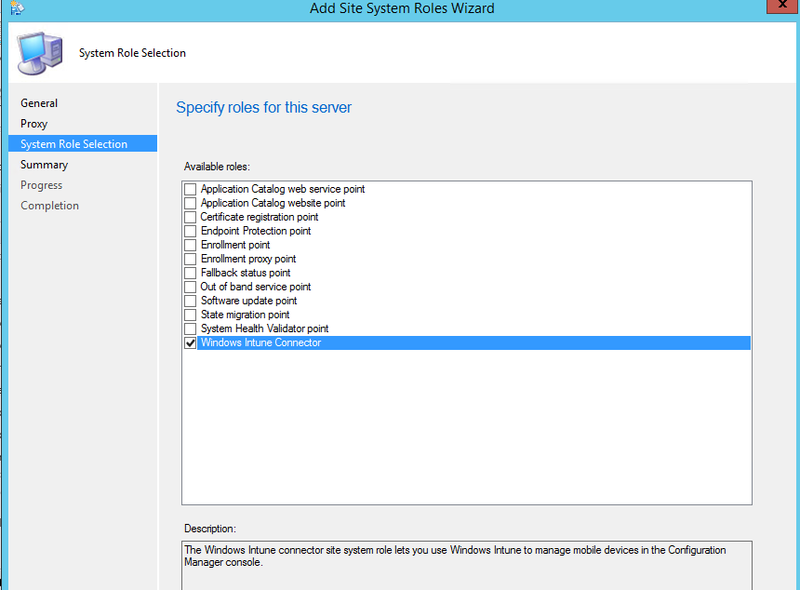 This part will describe how to install SCCM 2012 R2 Windows Intune Connector (WIC) role. The WIC is used to sends settings and software deployment information to Micosoft Intune and retrieves inventory messages from mobile devices. The Intune service acts as a gateway that communicates with mobile devices. This role is mandatory if you’re planning to manage mobile devices using SCCM with Intune integration. Important : Before you can add the WIC, you must create a Windows Intune subscription and add it to SCCM. The WIC is a hierarchy-wide option. SCCM supports a single instance of this site system role in a hierarchy and only at the top-level site. Install it on your Central Administration Site or stand-alone Primary Site depending of your design. Hi, i have a trial subscriptions of windows intune and i already added it to Sccm but when i tried to install the windows intune connector, i can’t see it anywhere. Did i misconfigure something or it ‘s because i have a trial subscription ? position was unclear. Where am I going to put my camera?